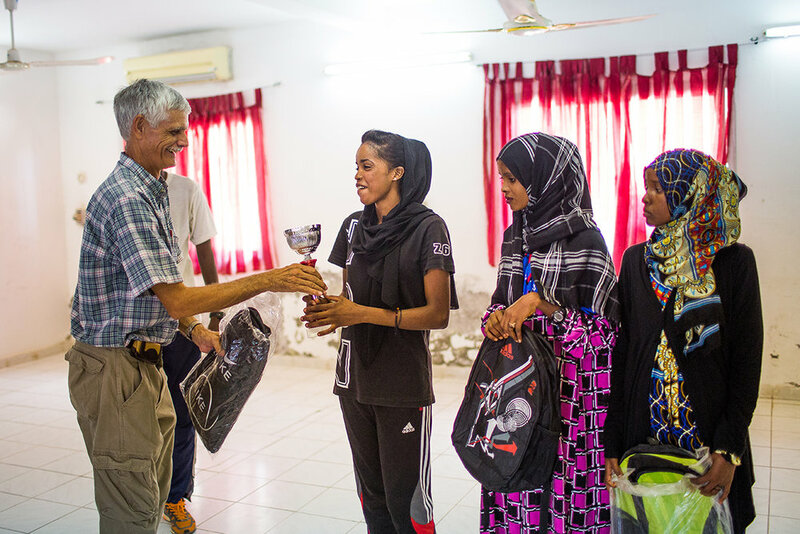 In June Djibouti held it’s annual awards for their runners. GirlsRun2 was represented by four girls from the team. Each of the girls won individual awards for different achievements throughout the year.